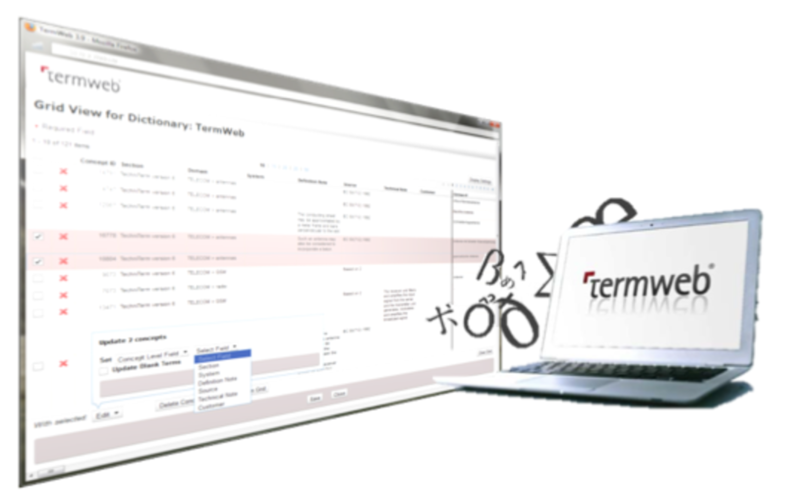 Thanks to our strategic partnership with Interverbum Technology we are able to offer TermWeb – one of the world’s best terminology management tools. TermWeb is a web-based system for handling terminology across multiple languages. With today’s host of electronic platforms and communication channels, many companies struggle to stay on top of their internal and external documentation and content in not just one but many languages. TermWeb makes it easy to streamline the company’s terminology and make its communication far more credible and precise – whatever the language. Please contact us if you want to know more about how TermWeb can help your business. Read more about Interverbum Technology and TermWeb here.